Balco, along with five other Capital Southwest Corporation portfolio companies, joins forces to form Capital Southwest Industrials, a separate publicly traded company (NASDAQ:CSWI). Balco receives numerous awards for outstanding business contributions to the Kansas, Oklahoma and National economy. Our impressive growth through the Great Recession in both domestic market share and international business in dozens of countries is a story that demonstrates the value of our innovative spirit and top notch technical services. 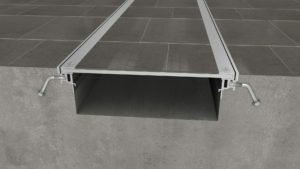 Balco purchased Michael Rizza ™ Company that produces a premium line of extruded silicone expansion joint cover systems. In that same year, Ronnie Leonard, CEO of Balco, is named among the Women of the Year by the Wichita Chamber of Commerce. Balco sold the assets of our wall protection product line to Tepromarc International of Evanston, IL. We retained our plastics plant to support the numerous plastics items included in our product lines. 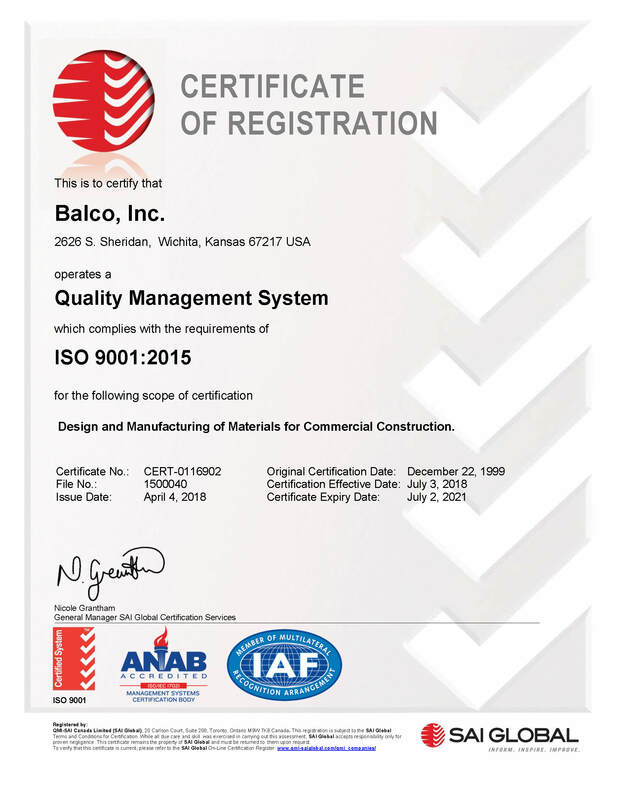 Balco purchased the property and buildings located adjacent to our Wichita plant and launched production of our new IllumiTread™ Photoluminescent Safety Egress marking and way-finding signage product line. Balco acquired the exterior and parking products Expansion Joint Cover line of Mercedes International, LLC of Atlanta, GA. This allowed Balco to reach a larger market within the expansion joint cover industry that facilitates waterproof construction for open air venues. Balco purchased Metalines, an Oklahoma City corporation. Metalines manufactures expansion joint covers with a niche in the California market providing large seismic joint assemblies and robust fire barriers to accommodate their precise building codes. Mr. Balzer retired and sold the company to the Sterling Group which sold to Capital Southwest in 1989. Balco became a private equity portfolio company of Capital Southwest, which is a publicly owned business development institution located in Dallas, Texas with total assets exceeding $700 million. Our Wichita campus plastics wall protection product line was added, and a new, dedicated plastics extrusion plant was built. 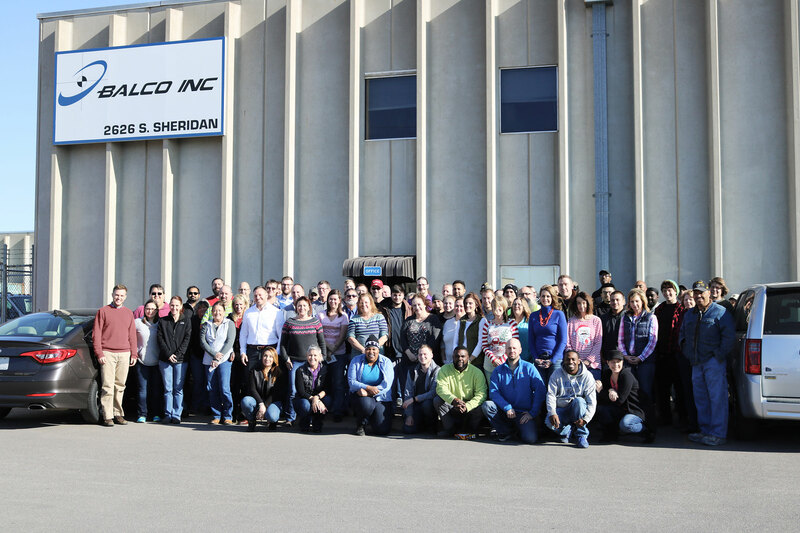 A new manufacturing plant was built in South Wichita and continues to be Balco’s Kansas manufacturing campus and home to our company headquarters. Claude Balzer founded the company in downtown Wichita with the purpose of supplying architectural products to the commercial building industry. 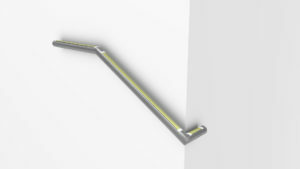 The primary product manufactured at that time was expansion joint covers. 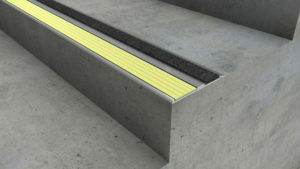 Later, entrance mats, trench covers, and stair nosing products were added to the Balco line. Balco, Inc. was officially incorporated in 1959.